We are excited to bring the critically-acclaimed The King and I: Live to Jam Jar Cinema with 'Broadway's undisputed Queen' (The Sunday Times) Kelli O'Hara (The Bridges of Madison County, Nice Work if You Can Get It, The Light in the Piazza) stealing the show in the role of a lifetime as Ann Leonowens and Ken Watanabe (Inception, The Last Samurai, Memoirs of a Geisha) playing the part of the King of Siam. The much-loved musical tells the story of an unconventional and tempestuous relationship which develops between the King of Siam and Anna. 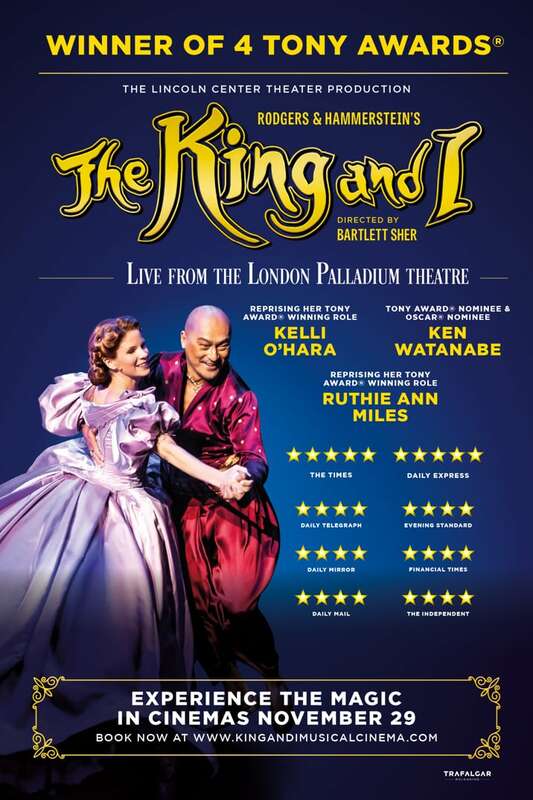 After the huge success of the Lincoln Center Theater's production of Rodgers and Hammerstein's The King and I, the production extended its engagement for a final three weeks to Saturday 29th September at London's iconic Palladium, where this cinema broadcast was filmed. "Five stars for a sumptuous King and I." 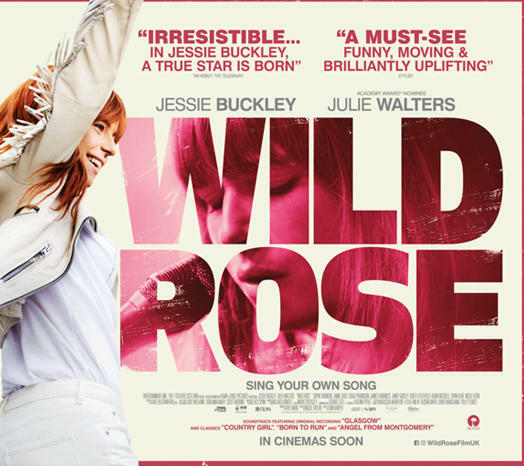 "Looks and sounds ravishing. Complete rapture." "Ken Watanabe has 'thunderous charisma.'"